Small business recruiting is tricky. Somehow, small business owners have to work with very little resources to get good employees in the door. Add to the mix a sea of competitors who are bigger, have larger budgets and likely employ recruitment experts to do their bidding and you’ve found yourself in a small business recruiting dilemma. Without big names and big money, small businesses have to be more creative and strategic with how they write job advertisements. These three secrets will keep small businesses on the right track when writing job ads. The kind of job ads that will attract quality employees are those that depict what it’s really like to work for you, the company culture, the team atmosphere and the passion that goes into the work you do. Job advertisements are a public representation of your brand, so it should be compelling to read, not exhausting. To do: Save the job description for internal purposes. If you’re bored reading it, chances are so will potential candidates. Start thinking about how you want potential candidates to perceive your brand and try to work that messaging into job ads. Interestingly, a recent study done on the psychology of job ad verbiage revealed that, “ads focusing on what employers can provide job seekers — like work autonomy, career advancement and inclusion in major decisions — result in better employee-company matches. And these ads produce larger numbers of more qualified applicants.” The authors explain that these kinds of ads garnered three times as many high-quality applicants as ads focused on what the company needs from the candidate. To do: Avoid long lists of job requirements and instead craft job ad verbiage around what a day in the life of this person would be at your company. Discuss the day-to-day tasks with active language and don’t forget to mention how they can flourish at your small business. Small businesses typically provide more freedom for growth and development than large corporations so tell them that! In 2015, Millennials surpassed Generation X to become the largest share of the American workforce. While the Silent Generation and Baby Boomers phase out, Gen X becomes the new Baby Boomer and Gen Z gets ready to overtake the Millennials, employers are left with recruiting a multi-generational workforce. The good news: these working generations have more in common than we give them credit for. One of the most important stereotypes to debunk is whether mobile responsive job ads are needed to attract Baby Boomers. Almost half (48%) of Baby Boomers look for job postings on their phones. 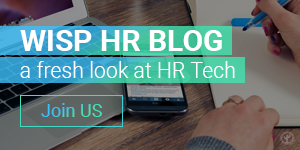 Keep in mind, they need to be easy to read and easy to follow because although 22% believe they are tech-savvy, HR says only about 6% of the generation understands modern technology. Meaningful Work – 30% of Millennials and 27% of Baby Boomers look for an organization that assigns meaningful work. Flexibility – Although flexibility is typically valued most by Millennials (30%), 22% of Baby Boomers still look for flexibility in the organizations they work for. Small business recruitment might not be a cakewalk, but that’s what experts are here for. These secrets will help small businesses learn how to write effective job ads that are going to catch the attention of the right candidates and ultimately, make your small business successful. For many small companies, job ads are one of the only forms of recruitment they engage in so make it count! Joe Weinlick, President of Marketing with Beyond. Joe is the entrepreneurial marketing leader and brand strategist with a unique mix of strategic, creative, operational, and technical abilities. 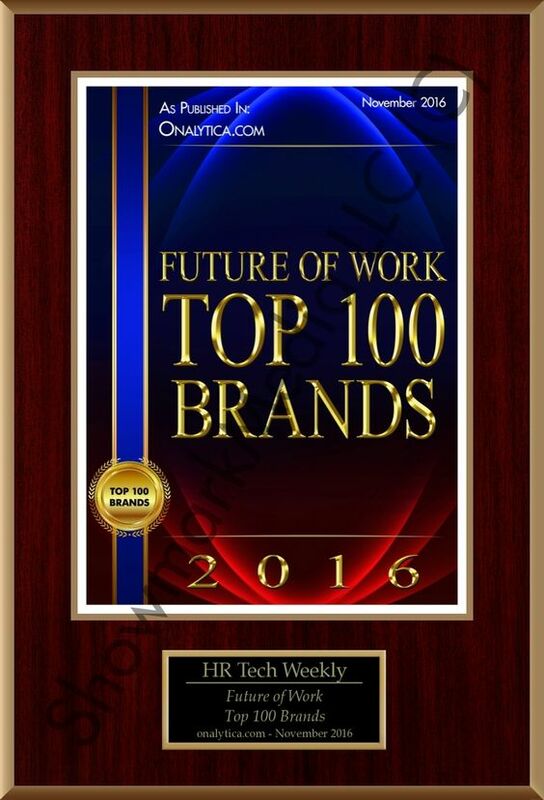 If you want to share this article the reference to Joe Weinlick and The HR Tech Weekly® blog is obligatory.